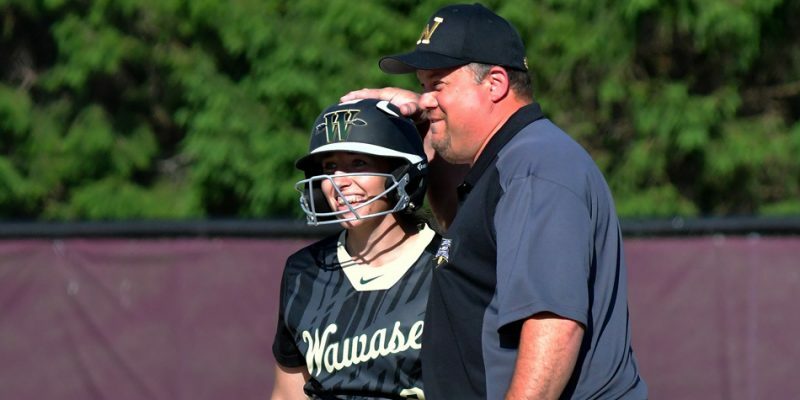 SYRACUSE – One of Wawasee’s brightest programs will be seeking a new head coach after Mike Barger announced his resignation Thursday night. 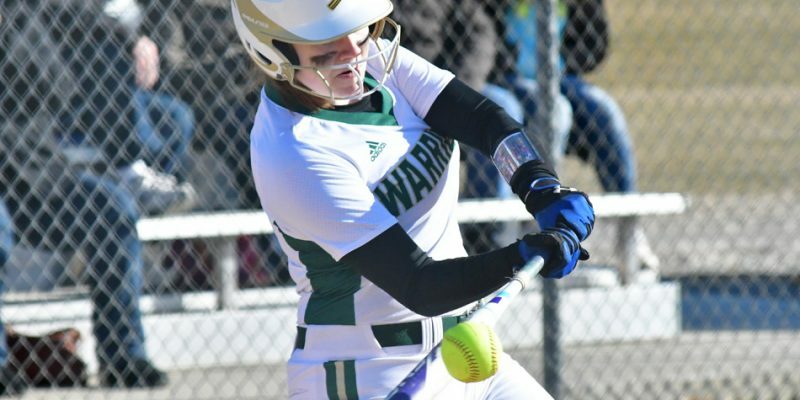 BENTON – Fairfield responded to Wawasee’s hot first inning to knock the Lady Warriors out of the state tournament in a 6-2 final. SYRACUSE – A busy day for Wawasee athletics had three sports hosting tournaments and three others involved in other tournaments on Saturday, April 21. 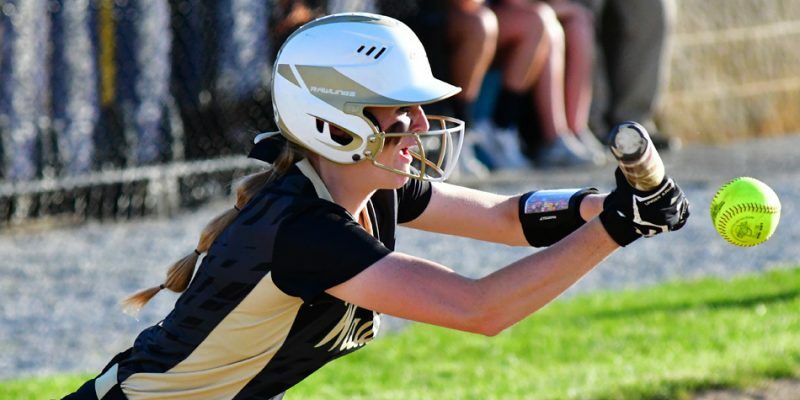 SYRACUSE – Wawasee scored all four of its runs in the bottom of the sixth to rally past Westview, 4-3, Friday in the softball season opener. 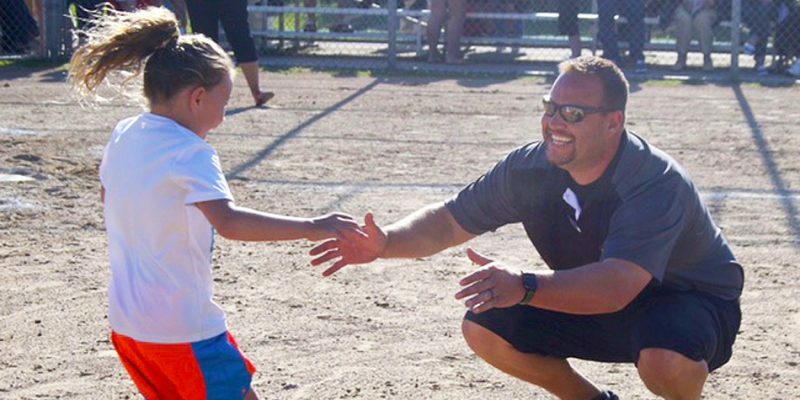 Wawasee Softball: What Have You Done For Me Lately? 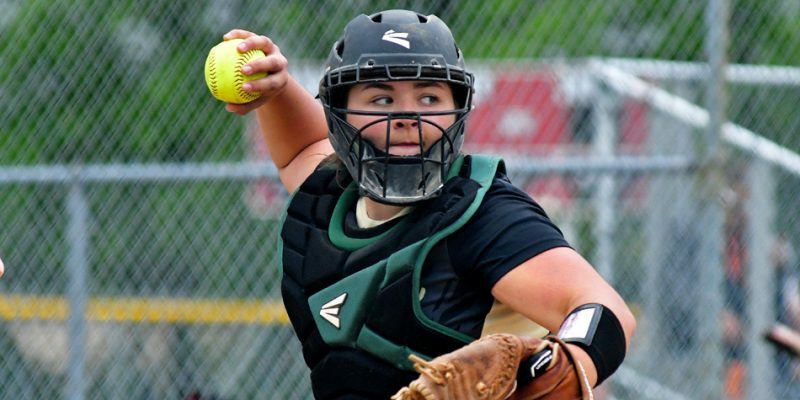 SYRACUSE – Graceanne Kerlin is one of the few returners to what has been a very good Wawasee softball team. 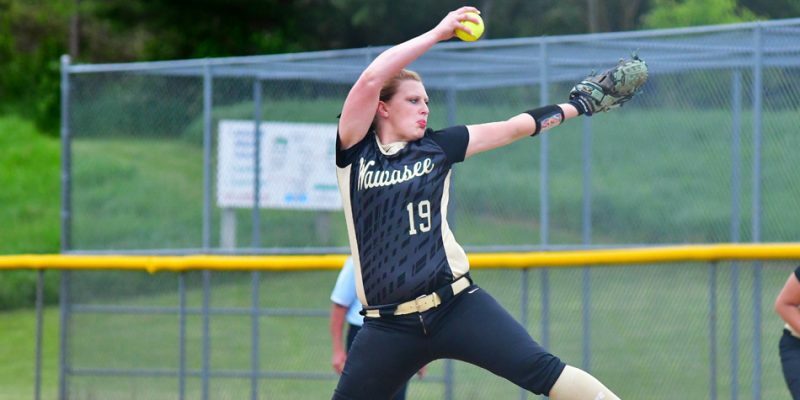 SYRACUSE – Wawasee pitcher Meghan Fretz and coach Mike Barger will take part in the North-South All-Star Softball Classic on Saturday in Carmel. 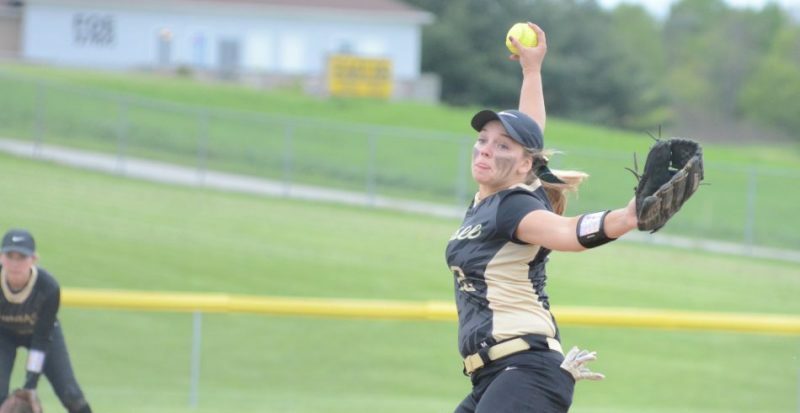 MONTICELLO – St. Joe shut out Wawasee, 3-0, at the Twin Lakes Softball Semi-state to end the Lady Warriors’ season. A preview of the upcoming baseball regionals featuring Whitko and NorthWood, and softball semi-state, featuring Whitko and Wawasee. 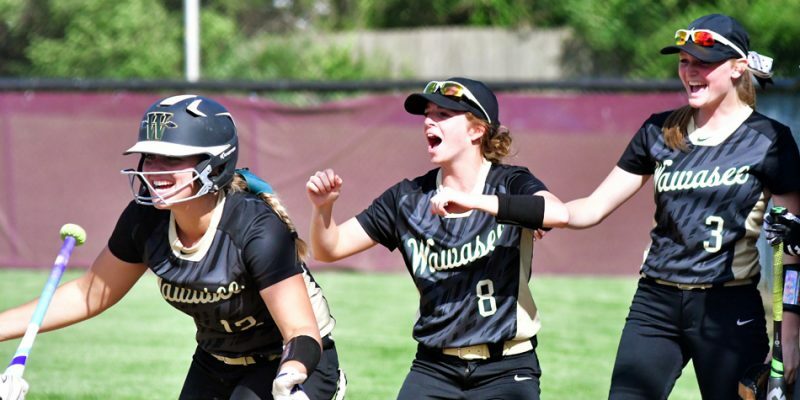 FORT WAYNE – Wawasee’s softball program celebrated its first-ever regional championship Tuesday night after a 5-0 win at Fort Wayne Concordia. 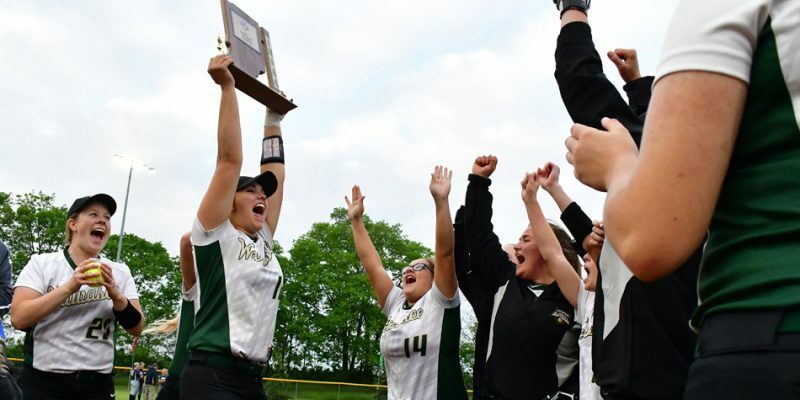 LAGRANGE – Wawasee exploded for eight runs in the fourth inning in a 12-3 win over Fairfield in the championship of the Lakeland Softball Sectional. 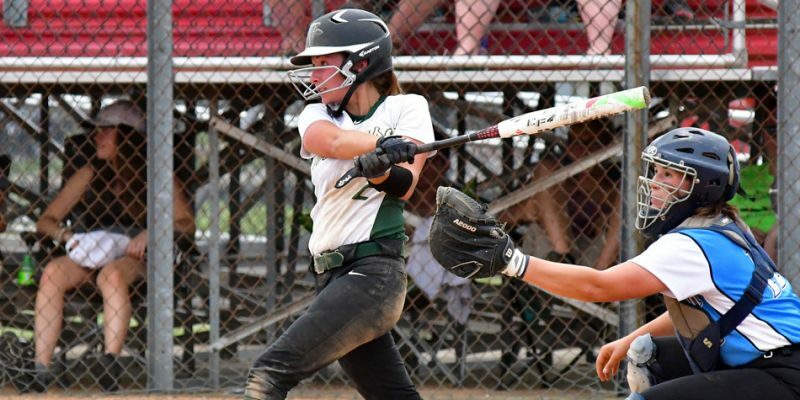 LAGRANGE – Wawasee and Fairfield posted big numbers Tuesday in the Lakeland Softball Sectional semi-finals, setting up a rematch for the championship. 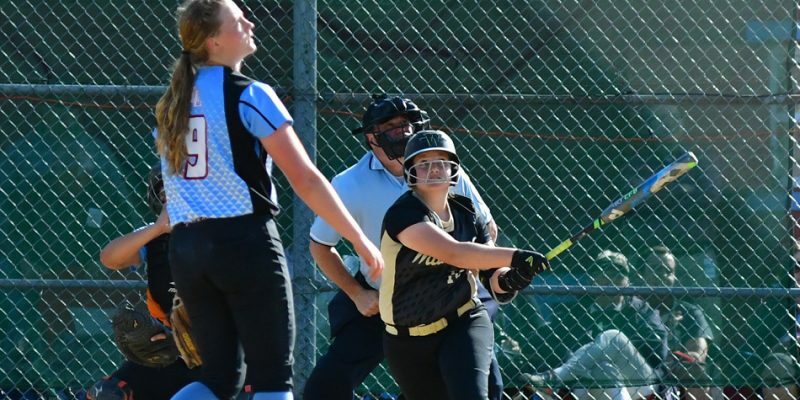 LAGRANGE – Wawasee and West Noble advanced in the first day of the Class 3-A Lakeland Softball Sectional. 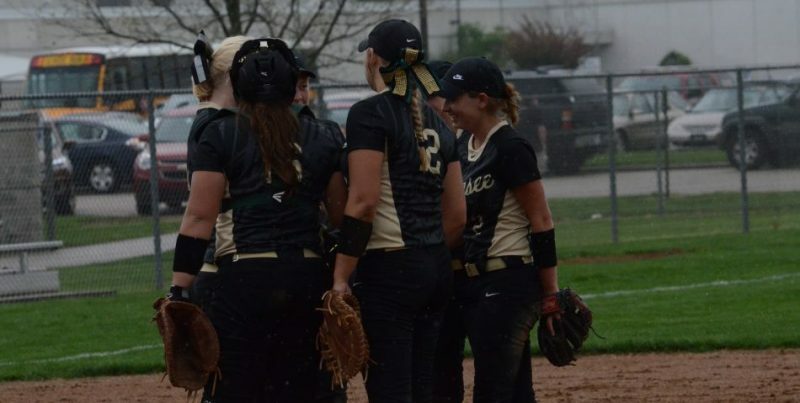 SYRACUSE – Wawasee topped Warsaw 5-2 to remain undefeated in Northern Lakes Conference softball play Wednesday night. 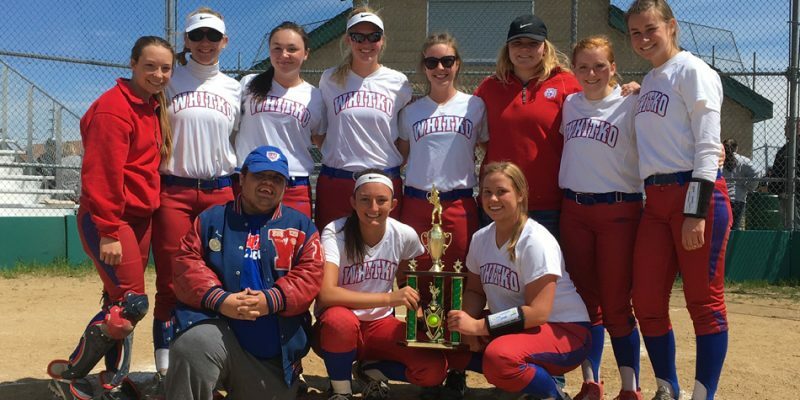 SYRACUSE – Whitko defeated South Bend Clay and Wawasee to win its first-ever Wawasee Softball Invite championship. ELKHART – The Wawasee softball team posted a 16-3 win at Elkhart Memorial in conference action Wednesday night.